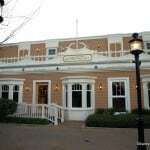 Port Orleans Riverside takes guests to a stately district of New Orleans where simple pleasures rule. Taking a step back from the hubbub of Mardi Gras, this part of Port Orleans resort focuses on a picturesque tranquility only found in the Louisiana Bayou. 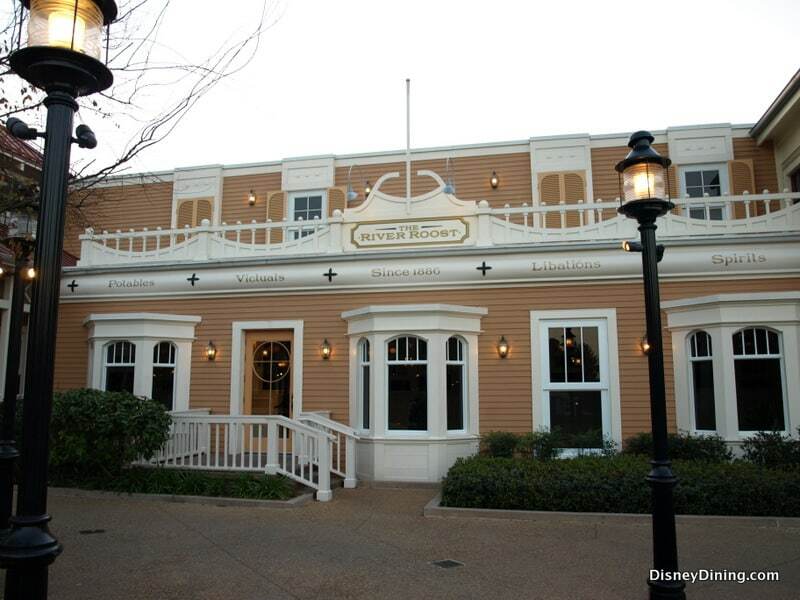 Ripe with family fun and an unmistakable air of romance, the only thing better than the hospitality of Port Orleans Riverside is its wining and dining. 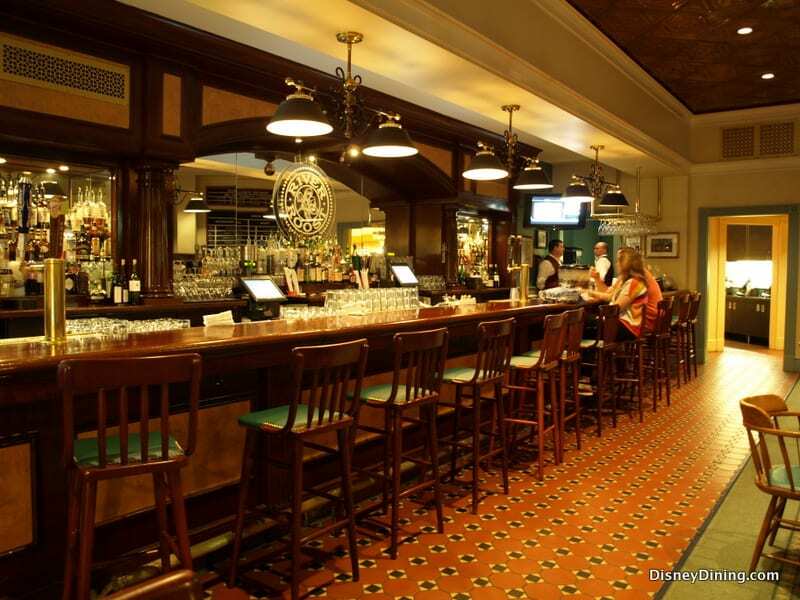 One of the key attractions here is Boatwright’s Dining Hall, which offers classic Southern dinners in a unique and enchanting setting. But for those of you who come down the Sassagoula River in search of drinks, River Roost is the place to be. 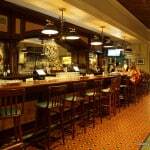 Fully equipped with a seemingly endless bar, a roaring fireplace, and leather chairs that will lull you to sleep, River Roost is the ideal place to hang up your coat and sit a spell while you take in a cold beer, fruity drink, or hard liquor. Our journey down the river was on foot, floating by the classic architecture of the French Quarters and moseying on down toward Riverside. As we approached, we were greeted by a horse and carriage trotting along down the path in the opposite direction, and we were thrilled by the notion of getting a ride ourselves! The path ended at the doors of a white-column mansion, stately in every fashion, with the words “River Roost” painted delicately above the door. We had arrived. As we entered, we were immediately taken back by how different it was from the French Quarters, fancy metal work and cobblestone were replaced by carved wood and leather. Taking a seat by the fireplace, we perused the drink menu to see what splendors it had in store for us. 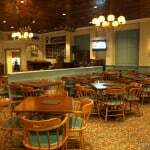 But as is always the case at Disney, the cast members would know best, so this reviewer took the search to the bar itself. It stretched impressively down toward the back of the lounge, with gorgeous wood finishing and bottles upon bottle of every alcohol you could want. 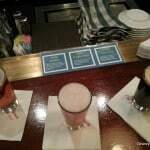 While the bartender agreed that the list of Southern-style specialty drinks was quite impressive, he suggested something everyone needs after a long day of walking and working: a beer flight. 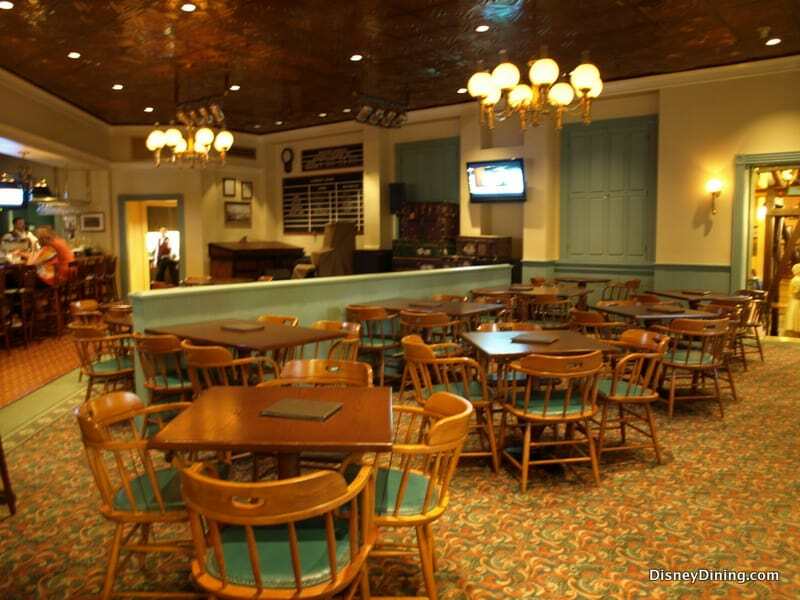 If Port Orleans doesn’t “wow” you, nothing will, and River Roost is among some of the greatest lounges on Disney property. 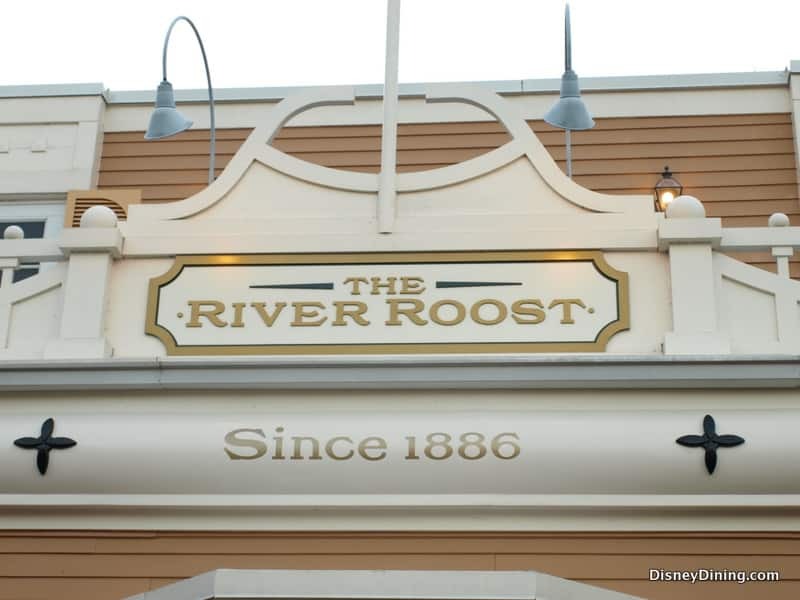 Whether you are winding down or enjoying an evening among friends, there is no doubt River Roost at Port Orleans Riverside is the place for you. 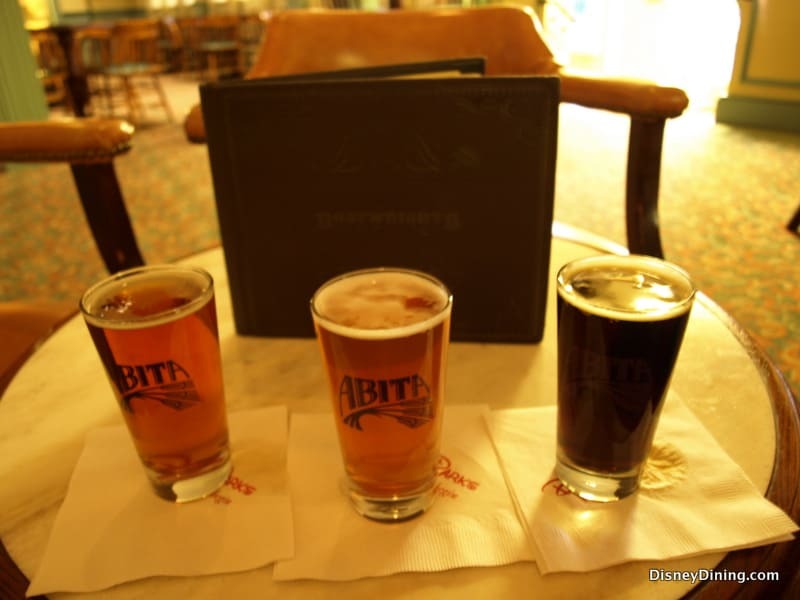 Food: The menu at River Roost consisted of common resort mixed drinks with the addition of some local specialties and Abita beer, which is based just outside of New Orleans. There were also a few small bites available for when you get the munchies. There was certainly enough to keep you busy and buzzy. 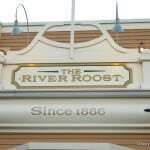 Atmosphere: Spacious and well-equipped, River Roost has nothing but high-end southern luxury to offer. 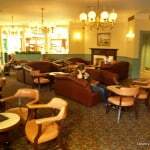 Complete with a fireplace and leather sofas, there is no better place to lounge with a drink. Come with friends or relax with a loved one, but either way you’ll feel right at home. 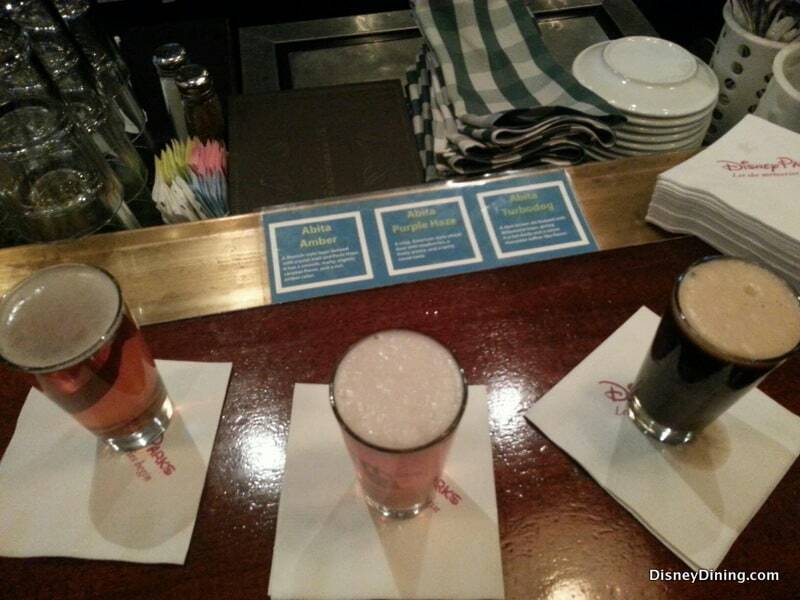 Service: As with all Disney bartenders, the bartenders at River Roost were knowledgeable, friendly, and accommodating in every way. 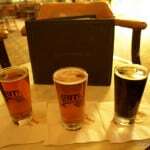 With a suggestion of a beer flight in place of the average mixed drink, our bartender not only gave us something new to try, but he was even able to tell us a little bit about the beers. 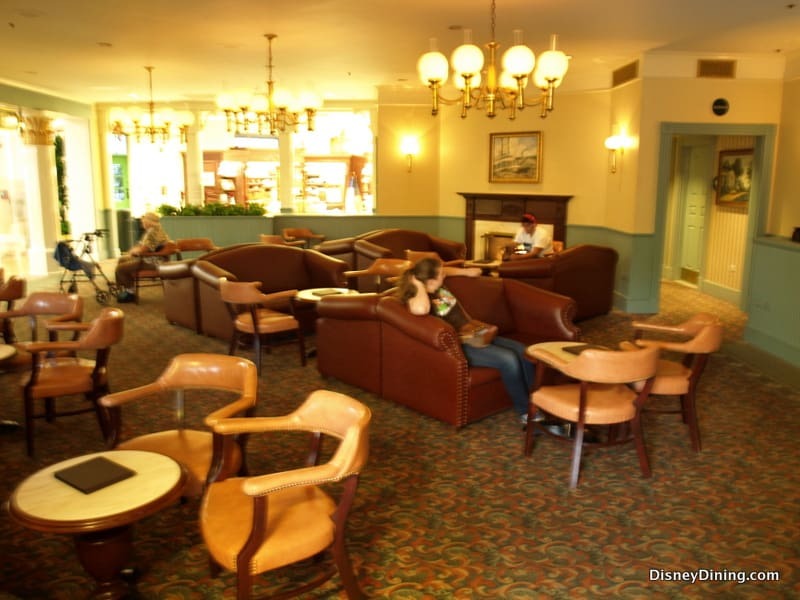 Tips: If you are in the French Quarters of Port Orleans, use the boat service to get dropped off right at the front door. If you are staying Riverside, why not follow up your drinks with a horse and carriage ride just outside the lounge?